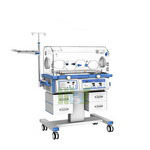 A neonatal intensive care unit, usually shortened NICU (pronounced "Nickyoo") and also called a newborn intensive care unit, and special care baby unit (SCBU - pronounced "Skiboo"), is a unit of a hospital specialising in the care of ill or premature newborn infants. 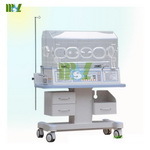 Buying a incubator or isolette from a reputable medical equipment dealer offers substantial savings. 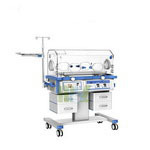 We carry a large selection of incubators and isolettes in every price range. 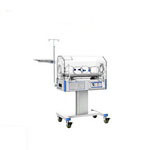 Furthermore, be sure you check our selection of cheap medical equipment and feel free to call us with any questions. 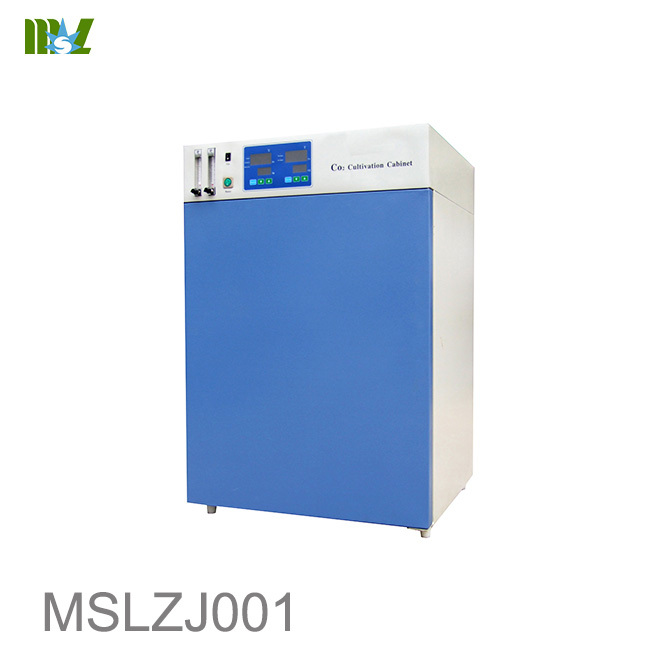 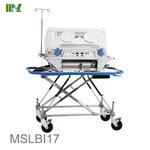 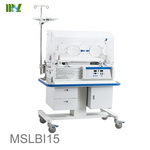 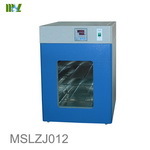 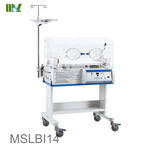 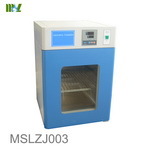 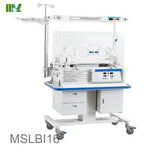 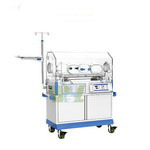 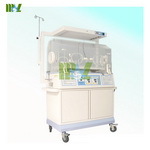 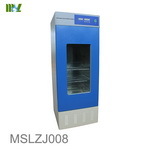 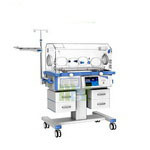 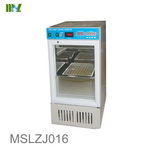 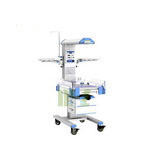 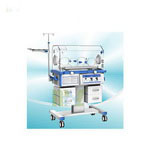 Welcome to medicalequipment-msl.com,If you have any demand in Incubators equipment.Please feel free to contact cindy@medicalequipment-msl.com.